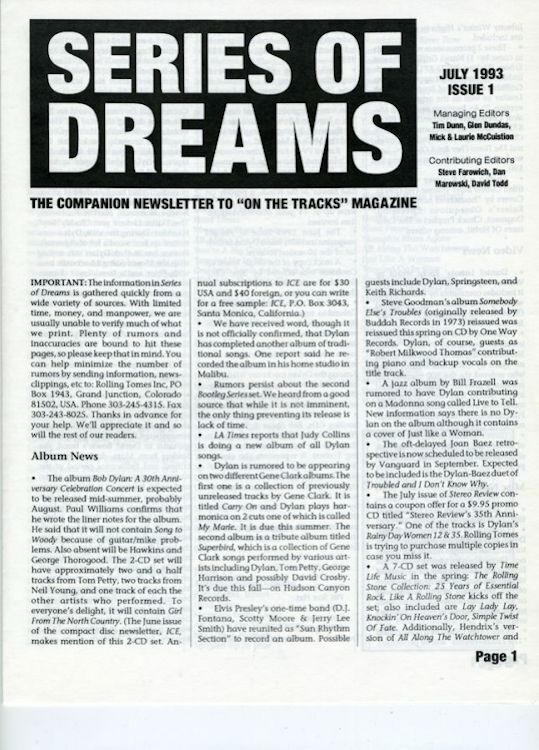 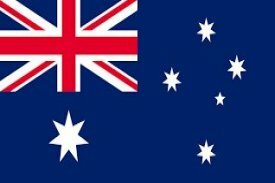 This was a newsletter published by Mick and Laurie McCuiston , so that subscribers could have Dylan information between the three yearly publications of their fanzine ON THE TRACKS: it offered a 'comprehensive news coverage on concert dates, TV appearances, album releases, new books, gossip, etc'. 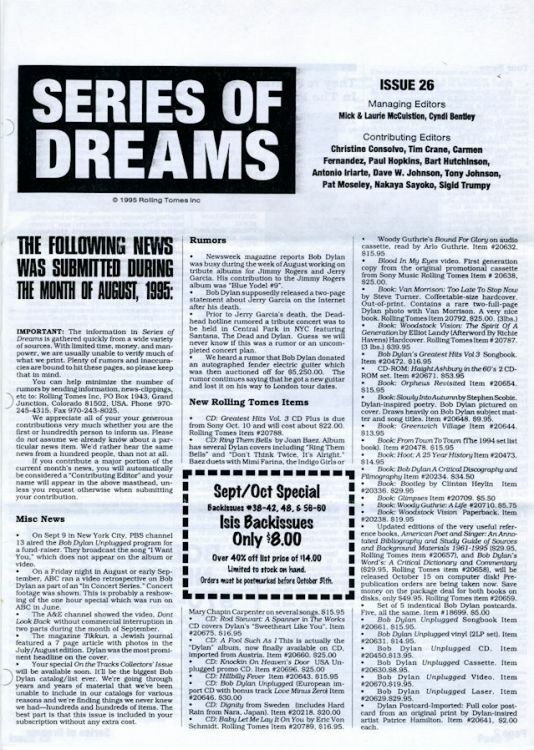 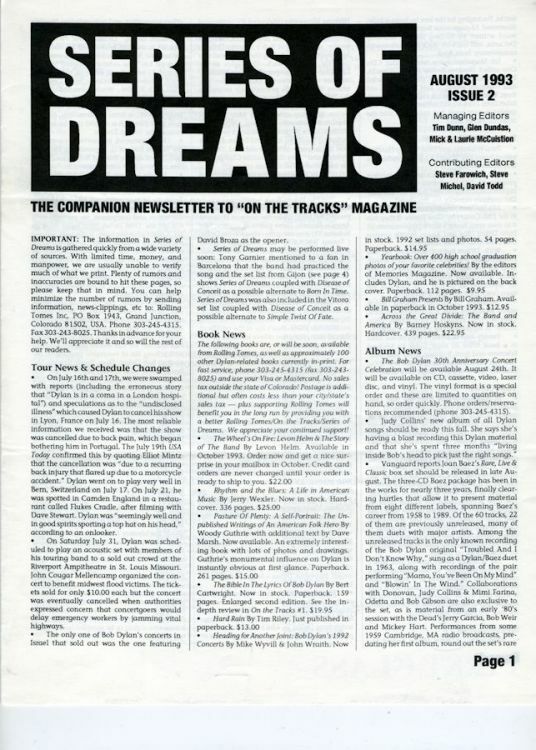 The publication of Series Of Dreams started in July 1993; it was monthly sent untill May 1995 (issue #23). 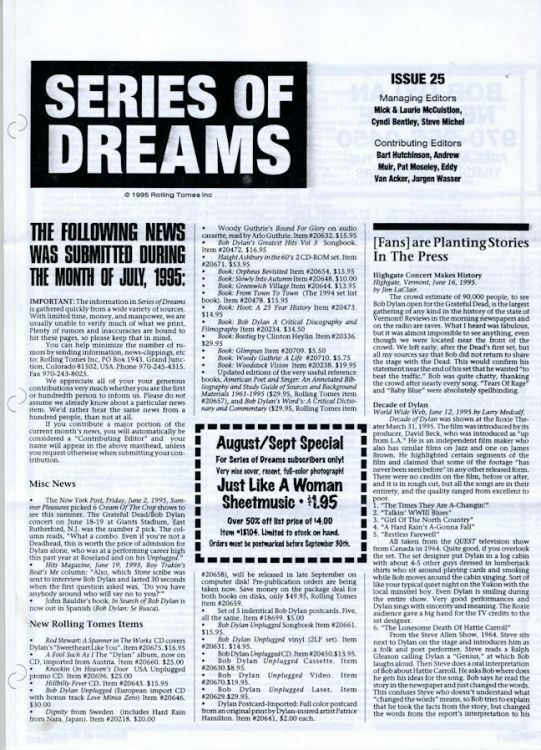 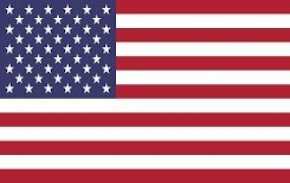 Then, there were only 8-9 mailings a year.